Below you’ll find a list of 45 events and parties taking place this week. I’d like to give a shout out to Ogunquit Bearfest which starts on Friday and runs through the weekend up in Ogunquit, ME. However, if you’re looking to stay in Boston there is plenty to doincluding a new gay night called CLIMAX on Thursday in Allston, the biweekly fetish party, FASCINATION Rubber Takeover, and H E R O E S Saturdays. 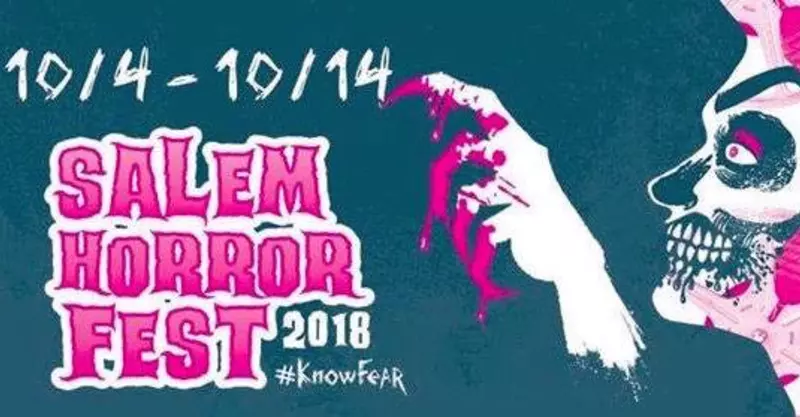 If you’re looking for options to bars and nightclubs, check out one of these movie nights: Mean Girls on Wednesday (so you best be wearing pink), Guy Social Boston is hosting a dinner and a movie night to go see A Star is Born on Friday, and for all you fans of horror check out Salem Horror Fest 2018. 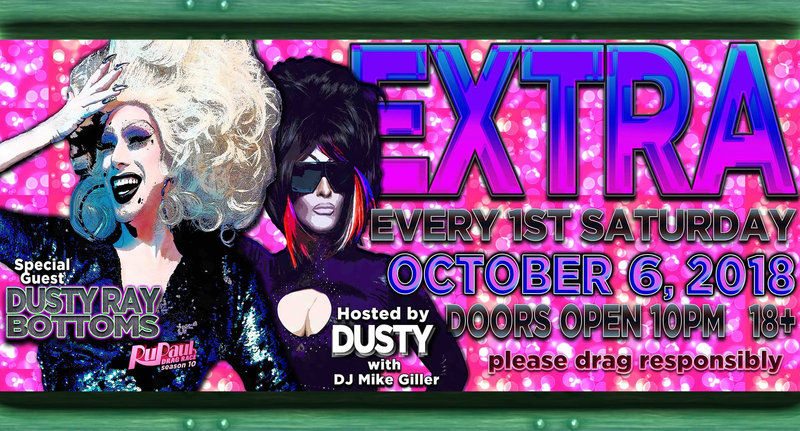 EXTRA Featuring Dusty Ray Bottoms this monthly party at Machine the 1st Saturday of the month will include performances by Buffy Halliwell, Severity Stone, & Vee Sukhard! with beats by: DJ Michael Giller.